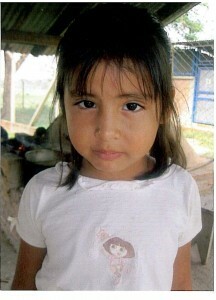 Natalia – 8 years old from Santa Cruz, Bolivia supported by the Children and Youth of Leamington United Church. 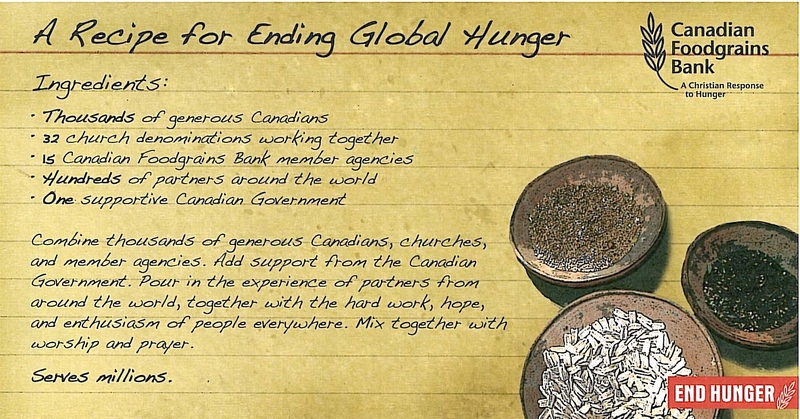 CANADIAN FOOD GRAINS BANK – Leamington United Church is looking to acquire a 10-12 acre plot of growing land to begin a growing project for Canadian Food Grains. If you can help please contact our church office. FOOD AND FELLOWSHIP DINNERS – 5 – 6 pm on the second last Monday of every month.